Bayern Munich will hold talks with Netherlands regarding the availability of Arjen Robben should he recover from his groin injury in time for next month's Euro 2016 qualifiers. Robben, 31, sustained the problem during his nation's 1-0 qualifying defeat to Iceland on Sep. 3 -- a result that has contributed to them sitting fourth in Group A, two points off third place with two games to go. 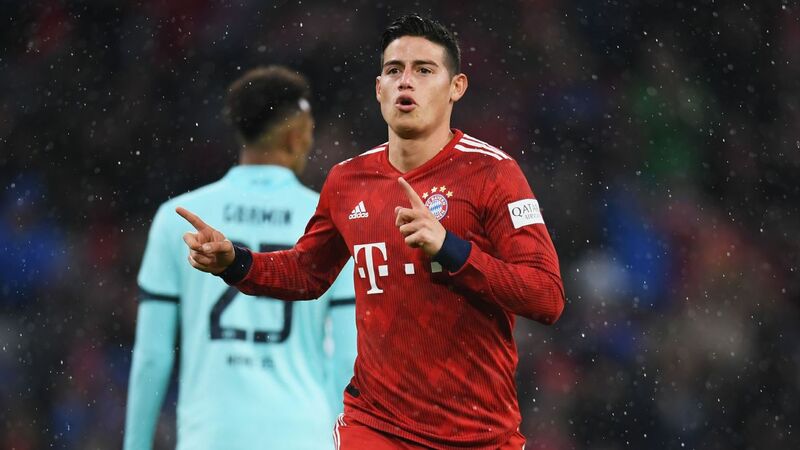 Bayern are hopeful he will return to action for the Bundesliga clash with Werder Bremen on Oct. 17, but Netherlands will want their captain involved for their final matches against Kazakhstan and Czech Republic a week earlier. "There's no schedule, I won't take any risks," Robben said of his recovery process at the weekend. "When I come back, my goal is to stay fit until the end of the season." 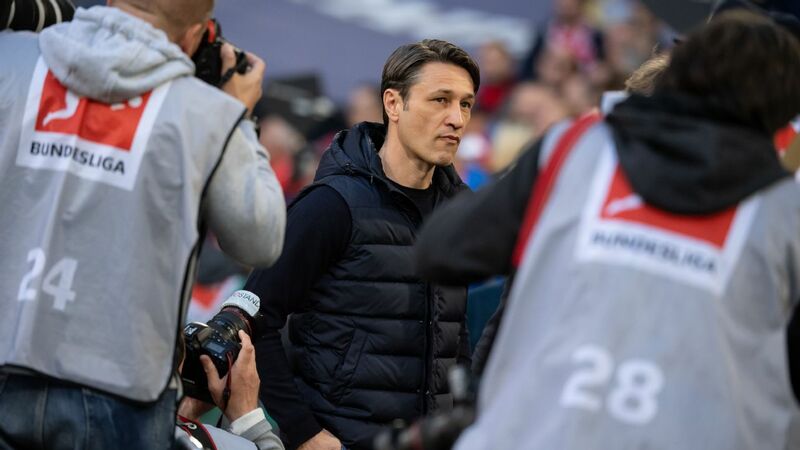 However, should the healing process allow Robben to take part in the qualifiers for Netherlands, Bayern "will seek talks with the player and the Royal Dutch Football Association (KNVB)," Bayern sporting executive Matthias Sammer is quoted as saying by kicker. Arjen Robben is currently sidelined with a groin injury. Sammer added that should Robben recover in time then it "does not automatically mean" the winger will link up with his national team. 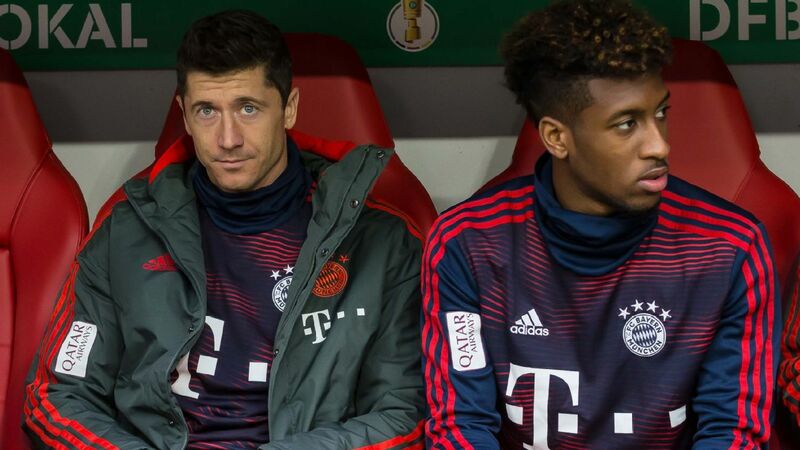 "David Alaba was also healthy in the summer and Austria played an extremely important match in Russia following the end of the domestic season," Sammer said, citing the example of the Bayern defender, who did not travel to play for his national team in order to avoid another injury. Bayern have clashed with the KNVB over Robben in the past, when he missed a major chunk of the 2010-2011 season with a muscle injury sustained at the 2010 World Cup.